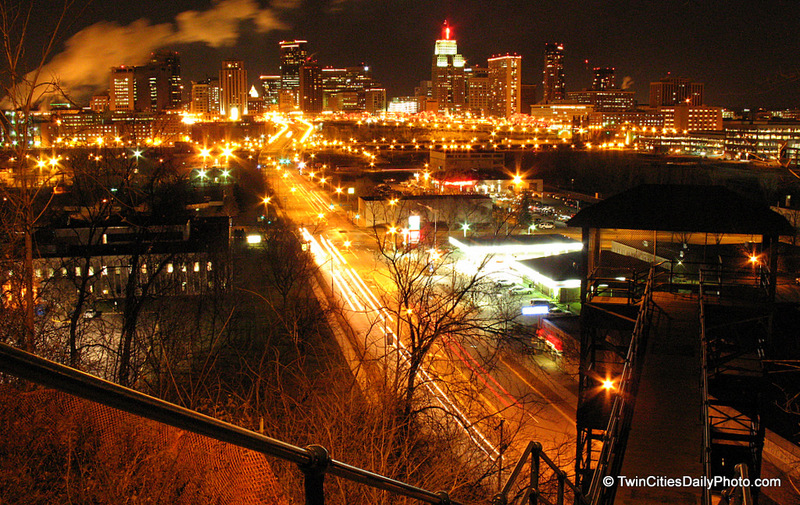 It's no secret where my favorite part of town is, I grew up on the West Side of St Paul. I'll always have a found memories of my home neighborhood. The Green Stairs are no more as they have collapsed during a storm, but the spectacular view from here remains. It's a terrfic night shot!